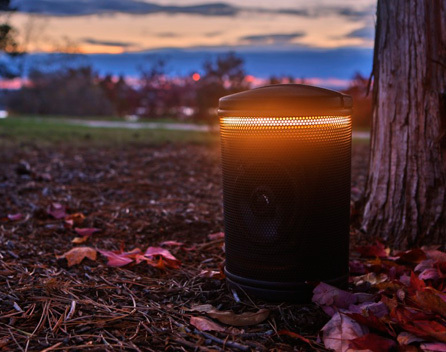 Terra Speakers produces four series of high quality, indoor, outdoor and marine grade speakers; the AC Series, the CA Series, the CAMM Series and the LS Series. All four offer a unique solution to accommodate all of your needs. Terra Speakers is so confident in their speakers and in their enduring quality, that they are backed by a lifetime guarantee. When Terra Speakers says that they are built to last, they put their money where it matters most: into their products.